Walt Disney World has released the special dining events as well as the Eat To The Beat Concert calendar for the 2016 EPCOT Food and Wine Festival. What new events have been added? Will there be any new acts to the concert lineup? 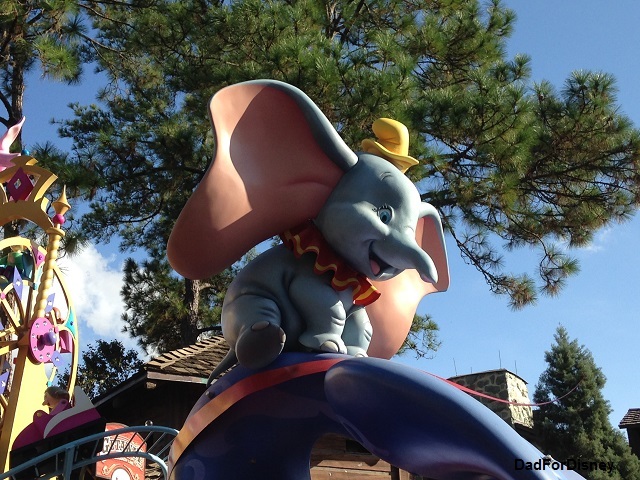 Welcome to the end of year 1 at the Dad For Disney blog. 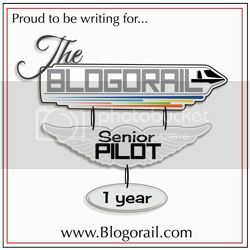 It’s a fun and successful year for the blog as I’ve had the chance to watch it grow from one member following to a group of over 800 followers. Tomorrow, I will have a much larger recap article on tap. But now, let’s look at the busy week on the blog. We started the week looking at movies that can help you get in the mood for your Walt Disney World or Disneyland vacation. Then moved into the world of special events past, present, and future at Walt Disney World. Wordless Wednesday took us into the world of storytelling and I told the story of dinner at Yachtsman Steakhouse. There are many types of attractions at Walt Disney World. A top 5 list of the Show Attractions at Walt Disney World made an appearance on Thursday. We closed the week tackling the topic of free dining and has it run its course as a Walt Disney World promotion. I also recorded my first Mice News Minute for the Behind the Magic Podcast.